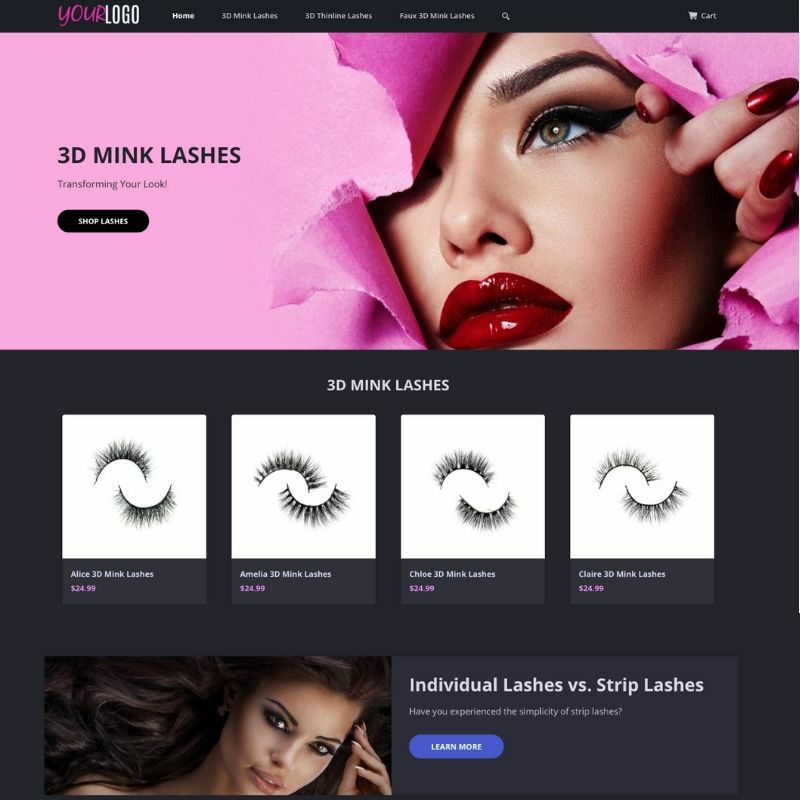 Turn-key website solution with dropshipping access to Dropship Beauty (Basic Plan Included) with hair, lashes, edge control and more! *Please Note – Shopify stores require you to purchase a membership on the Shopify Platform. The basic membership fee is $29.99 per month which is paid to Shopify. Ready to start your 3D lash business online? This is a turn-key solution built on the Shopify Platform + Dropship Beauty. What Does The Package Include and Work? 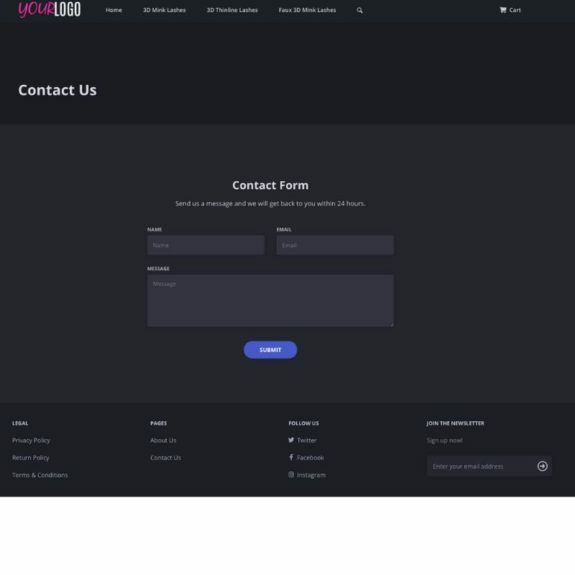 1 – After purchasing the website package you will have a link to a form to submit your info to the designers. 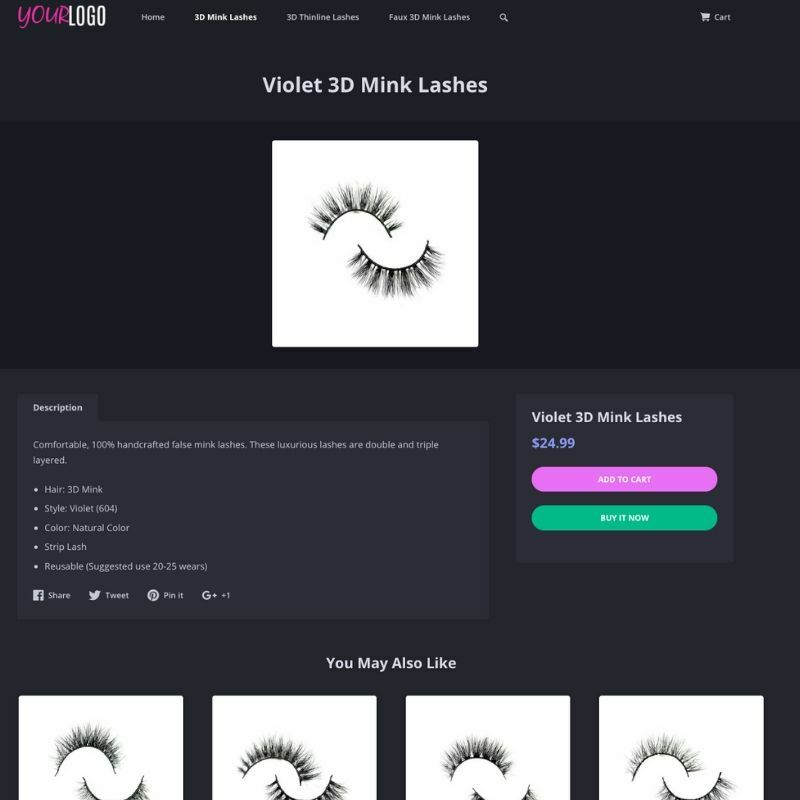 2 – We will create your Shopify store and install the Dropship Beauty App. 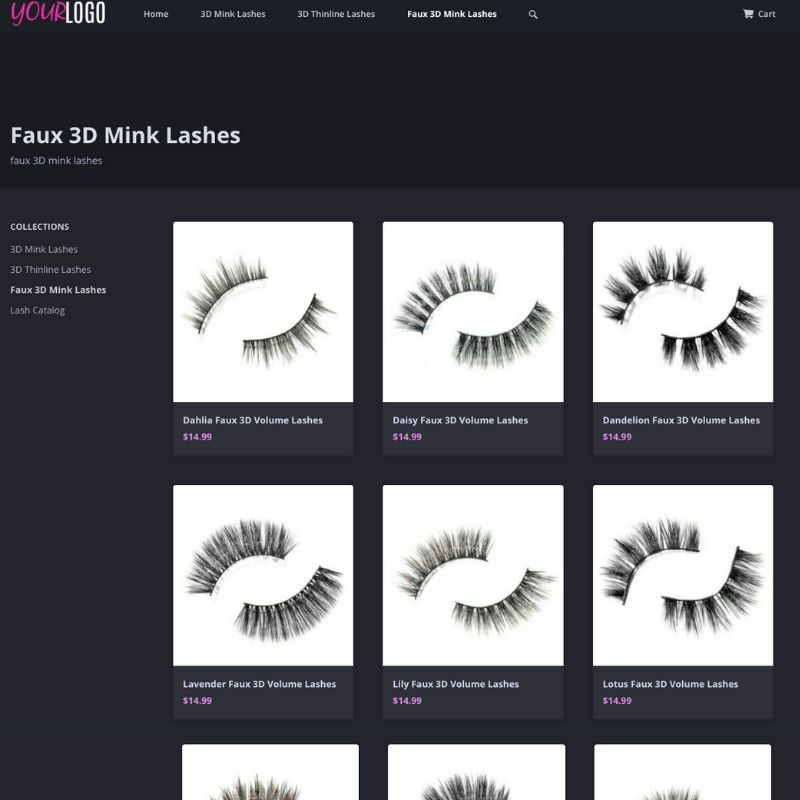 3 – All products available in the store arranged in categories exactly like the sample store. You will be able to choose your product markup of 1.3 – 2.0 times the wholesale dropship price. Example: The wholesale price of the product is $100. You choose the 1.5 Markup. The product will be on your website for $150. 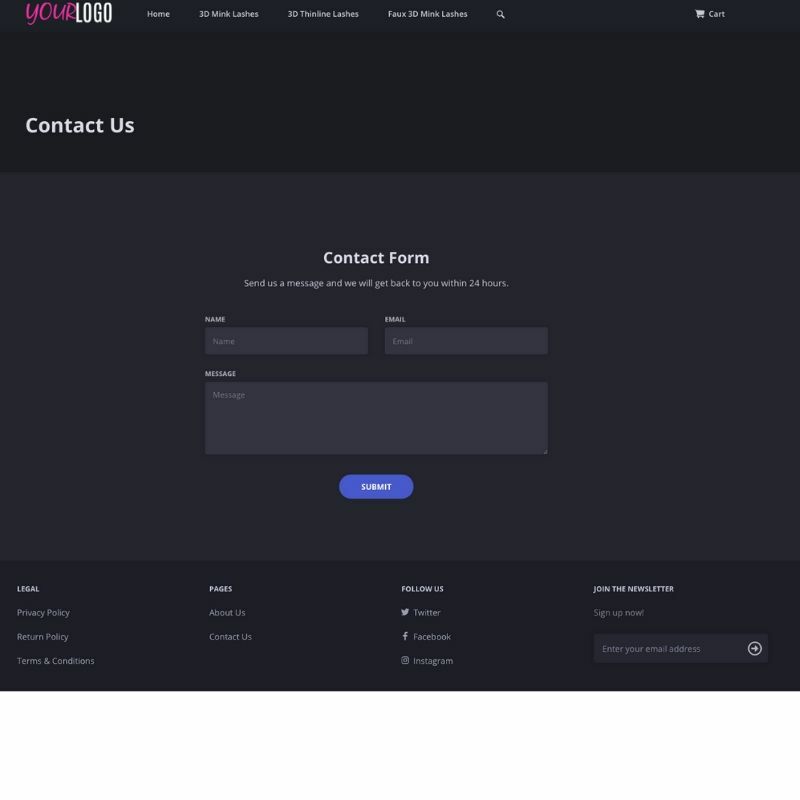 4 – On the front end our designers will add your logo, about info, and contact info. 5 – On the back end we will set up your shipping settings. During the form process, you will have the opportunity to tell us how much you would like to charge for shipping. 6 – You will be sent a link to review your website. Once approved we will transfer the store to you. 7 – During the transfer you will be required to sign up for a Shopify subscription for $29.99 per month. There is absolutely no way around not paying Shopify for their amazing services. Our team is huge fans of the Shopify platform. As a matter of fact, we are the only hair company with a Shopify Partnership and App. Shopify offers 24/7 Customer Service. If you have an issue with your website you can contact someone to help get your issue fixed. Most people feel Shopify is the most robust E-commerce platform but still easy to use. The Dropship Beauty App for Shopify is hands-down the most efficient and cost-effective way to run a 3D Lash business. The seamless integration with Shopify makes the order, shipping, tracking info process seamless. Example: Customer places an order on your Shopify site at your Retail Price. You log into the Dropship Beauty App and pay for the order at the wholesale price. Next, your order is sent to our shipping system. Our team will pack/ship the order. The tracking information is then updated in your Shopify store with an email with tracking being sent from you to your customer. This product includes the Basic (FREE) version of the Dropship Beauty App. There are Advanced and Pro plans available that allow you to get access to additional product photos, videos and the ability to have custom branding for your products. Please note that the custom branding products are available at an extra cost. The membership will give you a numbered bin where we will store your items and then brand your orders as they come in. Does the purchase of this product give me access to the Dropship Bundles system? No. This product is on the Dropship Bundles website but does not include access to the Dropship Bundles system. The Dropship Beauty App for Shopify offers the exact same features, access to products, branding, and more. What if I want to make additional changes to my website? No problem! The premium template that is included with this package is very easy to update and manage. Does the purchase of this product include custom development of the website for advanced changes? Sorry, this can get really expensive. Our goal is to offer a low-cost solution to allow you to get your hair business started. Once our team transfers the site over to you then you are able to make more advanced changes to meet your design or functionality goals. 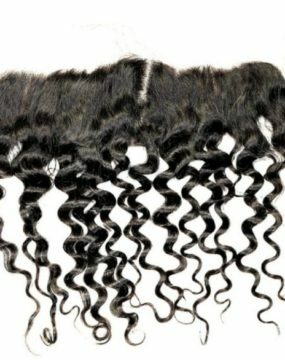 Can I sell hair extensions using Shopify Payments? Yes! If you are using the Dropship Beauty App you will be able to use Shopify Payments. 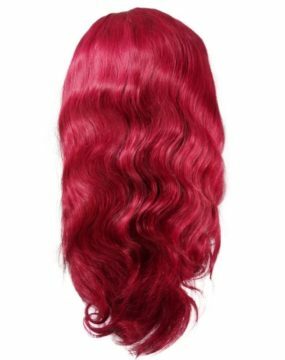 We are the only fully approved hair company to work with Shopify payments. This previously was not an option but our team is paving the way for hair extension companies to work with Shopify! Do I sign up for Shopify before ordering this website? Nope. We will create your Shopify store within our Shopify development account. After we have designed your store and you have approved it we will then transfer the store over to you. At this point, you will then be able to create your Shopify account.